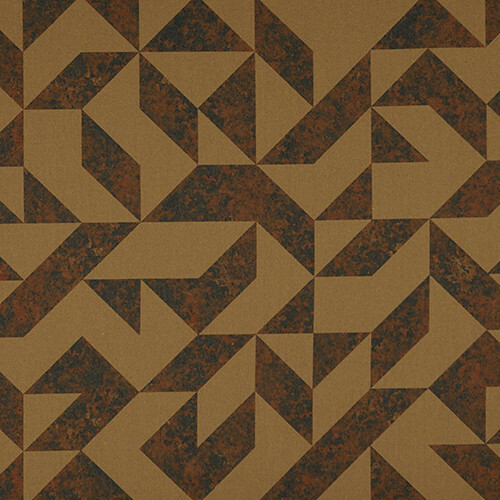 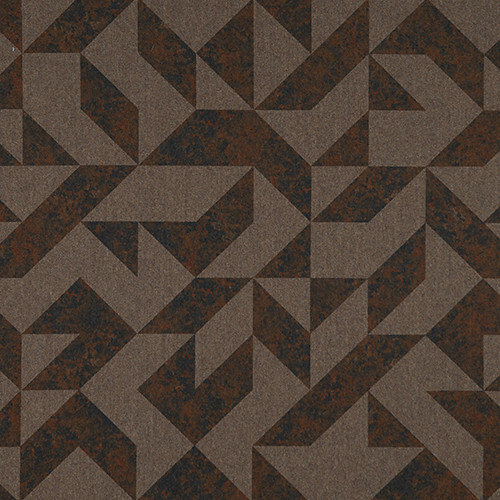 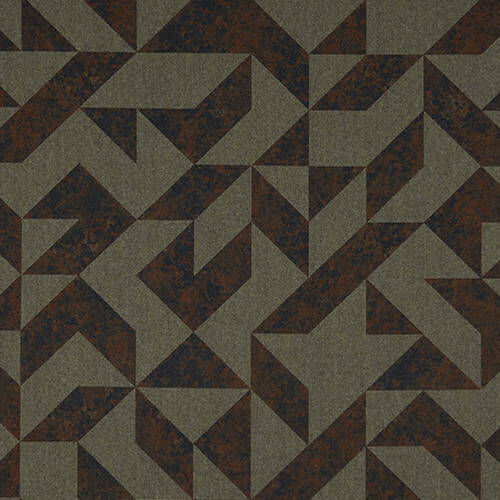 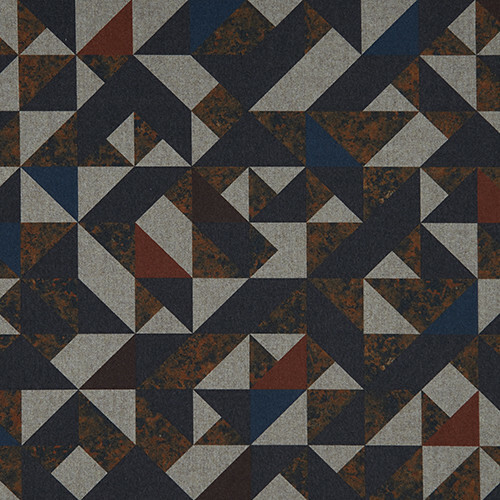 Corrosion is a printed fabric using Camira’s wool-blend fabric Synergy printed with a rust inspired geometric design. 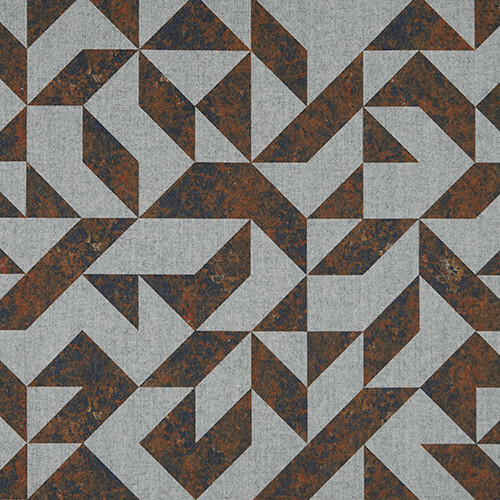 Corrosion is an exciting collaboration between Camira and luxury print designer Torunn Myklebust. 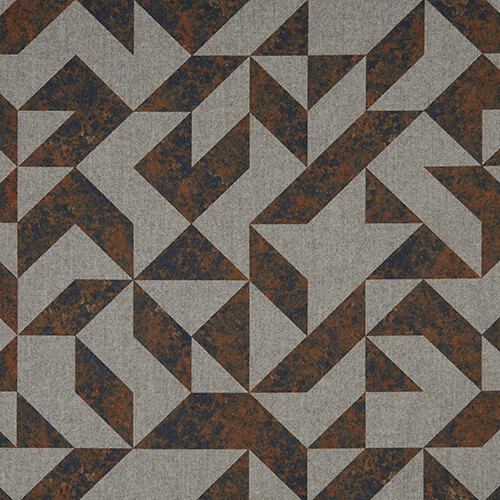 The design comes in a range of six shades.